1.Explain magnetic hystersis on the basis of domain theory. 6. 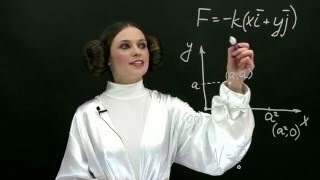 Two charges 10C and 50C are separated by r units.What is the force acting on them?